There are three million pesos in prizes, including eight cars, boat motors, cash prizes and a raffle for a late-model car. The Marina Fonatur will host the 56th San Blas International Sport Fishing Tournament June 1-5, 2016 one of the most traditional events in the Riviera Nayarit and considered one of the top fishing tournaments in the Mexican Pacific. 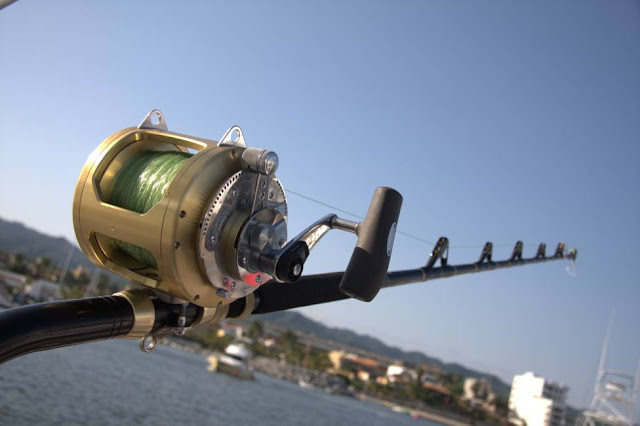 Organized by the Tepic Sport Fishing Club, the categories include Sailfish, Marlin and Mahi-Mahi. The profitability of the tournament is based on the cost-benefit for the participants, as it has a 25 thousand-peso registration fee per boat and prizes that far exceed that amount. In fact, there are three million pesos in prizes, including eight cars, boat motors, cash prizes and a raffle for a late-model car. The daily Sailfish jackpot is two thousand pesos in cash. The Historic Port of San Blas is teeming with fish that more than meet the requirements for the competition as well as the ideal infrastructure to handle the tournament. San Blas is truly a great destination for practicing sport fishing nearly year round. The municipal and state governments together with the Riviera Nayarit Convention and Visitors Bureau topped the list of sponsors that made this event possible. For more information visit: http://www.clubdepescadeportivatepic.com/.